Well composed poem. Happy Diwali. Hi Vigil Kumar. Thank you for calling and liking my poem ‘ Solitude’. The Foureyed Poet. A break for you from your usual style…I love the alternating rhyme scheme coupled with your fabulous vocabulary and manner of putting words to “paper”. You are truly a poet for the age, Vigil! Hope you had a great Diwali too a beautiful image. It seems a beautiful poetic image. And I want to thank you for following my blog. What a lovely poem about your holiday. Hope it’s been a pleasant one for you. 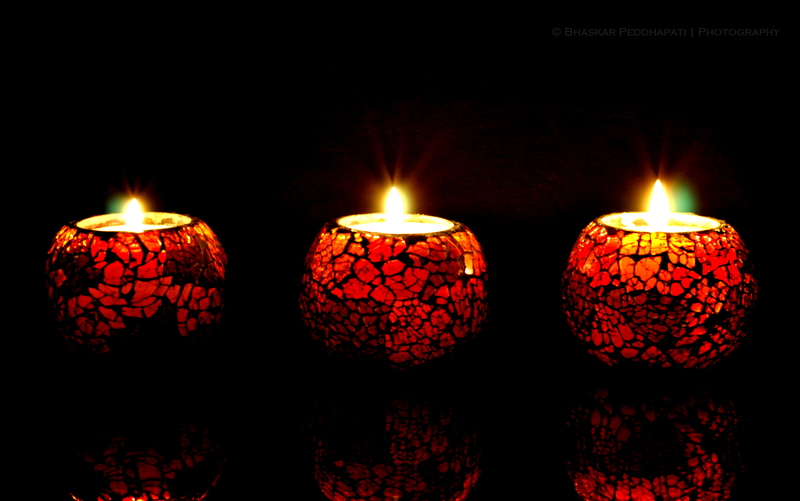 Happy Diwali to you… may blessings abound!